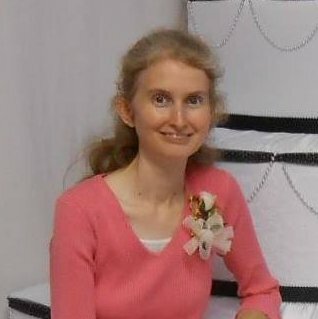 Craftsy is an online video-based class provider in the crafting niche. 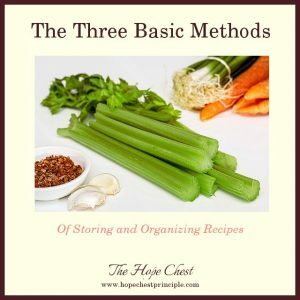 It’s a great learning resource! 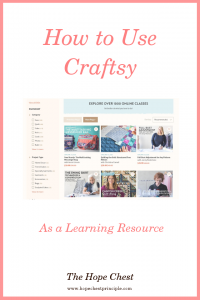 This post will show you how to use Craftsy as a learning resource to help prepare you to be an excellent wife, mother, and homemaker. Yearning for your own home? Read this! Looking forward to finding love? 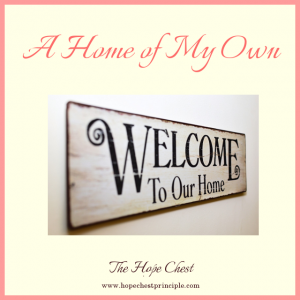 Having a home of your own? Being the bride? Someday . . .? Read this! 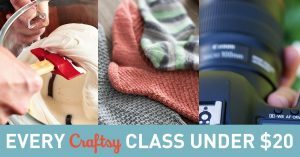 Every Craftsy class on sale through Monday 10/31, 11:59 PM MT! Disclosure: This is an affiliate link. That means that I could earn a commission if you purchase this product after clicking through this link. This doesn’t cost you any more or affect you in any way (more disclosure). 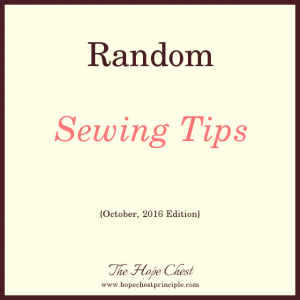 Sewing tips (and tips related to sewing) I’ve collected. For your education. I do #8 but I need to pay more attention to # 4! Definitions posts at The Hope Chest present definitions of words relevant to the subject matter of The Hope Chest. They are designed to be clarifying, thought-provoking, and inspiring. 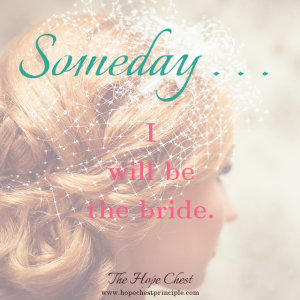 The Hope Chest provides encouragement, connection, and resources for unmarried women and girls who want to prepare themselves to be excellent wives and mothers. Read more . . .